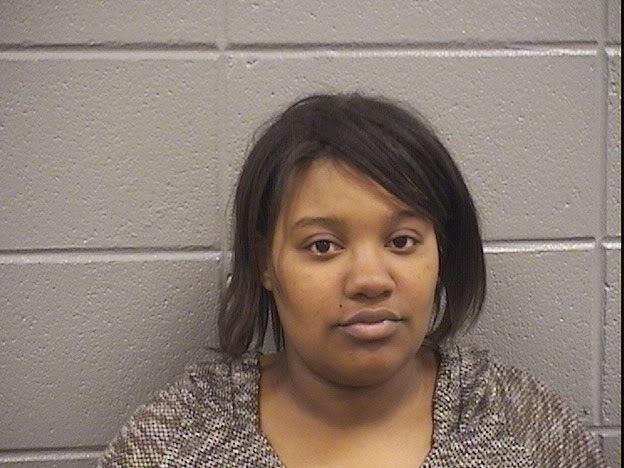 Prosecutors Saturday charged a man and a woman in connection with one of three early-Friday convenience store robberies that culminated in a vehicle and foot chase on the city's near West Side. The two have not yet been charged with participating in a series of similar convenience store robberies in our neighborhood, including two that unfolded less than an hour before their arrests. Jamie Branch, 23, of South Bend, Indiana, and Mitchell Thomas, 24, of the South Side's Greater Grand Crossing neighborhood are each charged with one count of armed robbery and two counts of aggravated battery with use of a deadly weapon. 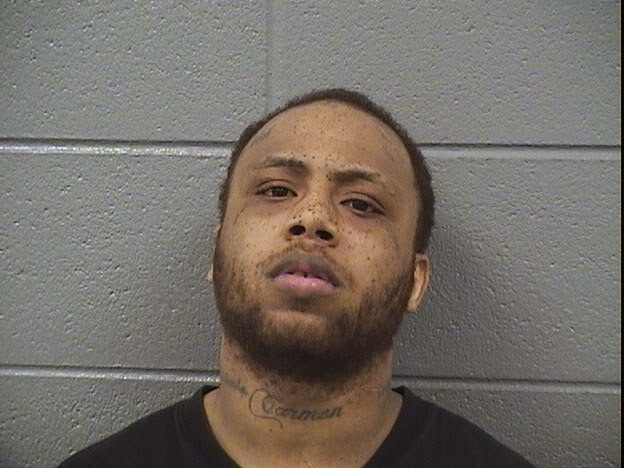 The pair is currently charged only in connection with the robbery of a West Town 7-Eleven store at 3AM Friday. Police officers chased a vehicle that fled that scene for several miles before it crashed into a road barrier. Branch and Thomas were arrested almost immediately, but two other occupants of the SUV are believed to have escaped, police say. Cops say Thomas pistol-whipped an employee at the Grand/Halsted store during Friday's hold-up. The same store was robbed one week earlier under similar circumstances (but without a pistol-whipping), according to a police source. Seven convenience stores, mainly 7-Eleven franchises, have been robbed in Lake View, Boystown, and nearby Lincoln park since March 11. Two of those robberies took place less than 45 minutes before the West Town incident unfolded. Bond is set at $400,000 for Thomas and $250,000 for Branch.